For a cost-effective Pompano Beach Condo Generator Service, contact the experts at 360° Energy Solutions. We know that the Hialeah area encounters many power outages during hurricane season, and throughout the year as well. We are dedicated to providing you with high-quality generator services for a price that you will love. You guarantee that you will be completely satisfied with our rates and generators, and that our fast and efficient services will meet all of your energy needs. No matter the size of your home or business, we have a generator that can easily sustain your energy output. 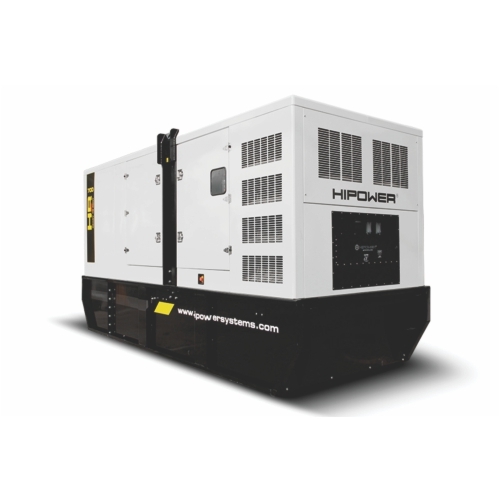 Our generators range from 20KW to 2000KW, so no residential or commercial property is too large for us to power. We have experience with private homes, hospitals, construction sites, stores, restaurants and everything in between. You are in very capable hands when you trust us with your energy needs. Our Pompano Beach Condo Generator Service carries only the best quality generators and generator products around. All of our products are well-maintained and guaranteed to work efficiently at all times. If you like our products enough to purchase them, we are also certified generator retailers. In addition, we also provide repair and maintenance services for existing units. Our full-service company will take care of all your energy needs and make sure you are always prepared for an unexpected power outage. No one wants to be left in the dark after a storm, and with 360° Energy Solutions on your side, you will never have to. Contact us to find out more about our great rates and quality products. We charge based on KW/size of generator so you will never pay for more than you need. Our team of knowledgeable industry professionals will help match you with the generator that is right for you and the price that best suits your budget.